How much do windows cost in the UK in 2019? If you’re looking for a fool-proof way to upgrade your property’s appearance and value, a set of replacement windows has always been a popular option to pursue. Once a decision has been made to take the route of installing new windows, it can be fairly frustrating to discover the majority of double-glazing specialists out there don’t generally put a specific price on UK window cost. Allow us to explain why. First of all, the cost of new windows is largely influenced by the type of material they’re made from. uPVC is well-known as the most affordable window frame material, thanks to it being relatively cheap to produce. 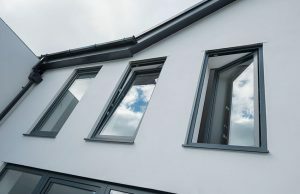 Aluminium is the second most affordable window frame material, which can add around 30%-50% to the price of new windows; depending on the window system that’s used of course. Then we come to the most expensive window material of the lot; timber. Wooden windows have a higher price tag mainly due to the specialist installation process involved, their high energy efficiency and long-lasting qualities, adding around 50%-100% to the cost. Hardwoods are also more expensive than softwoods because they grow more slowly, which makes them incredibly solid and extra-durable. The size of the building and the number of windows needed are also crucial points to consider. If your home requires made-to-measure windows, this will also add to the overall cost. Today’s home improvement market offers a wide range of window types and your choice can also affect the total overall cost. Different window styles require different amounts of skill, time and effort. 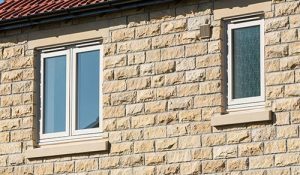 For example, uPVC casement windows are quick, easy and economical to install; making them one of the most popular window styles in Britain. Global Windows offer better full house discounts than most (if not all) local installers. And when you think about it, it’s clear that having more windows replaced will work out cheaper in the long run. However, there are still a minority of South Yorkshire homeowners out there who believe only replacing the windows that are in dire need of repair will keep their finances in check, in preparation for the uncertainty of Brexit. The only thing that’s certain here is that it makes absolutely no sense to take this stance! 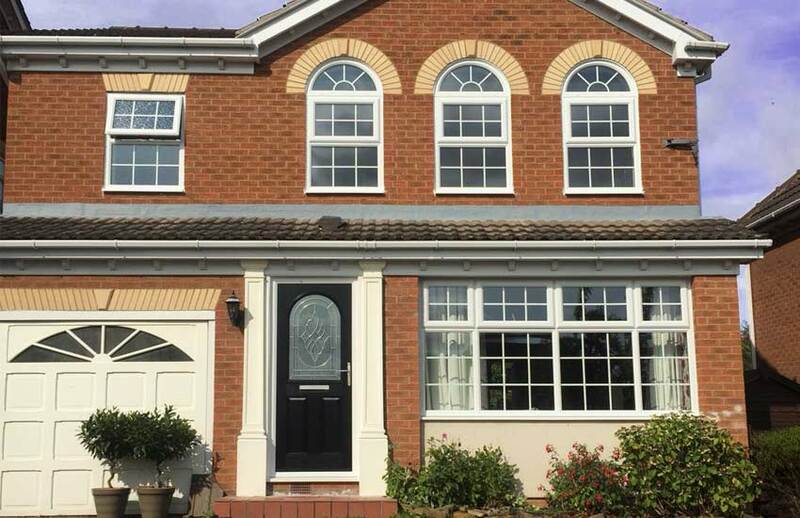 A whole house of new windows will not only add value and boost your kerb appeal, they will make your property stand out from the crowd too. Don’t forget that Sheffield and South Yorkshire have consistently bucked the trend of falling property prices that the South are currently suffering from, with Sheffield property prices alone rising more than £33,000 on average since 2008! There’s also a lot of uncertainty around the cost of building materials, in the event of a hard Brexit or no-deal Brexit. With 10% off everything on Global Windows installations booked in for Feb-April 2019, coupled with a 10-year guarantee on all our products, there’s no need to worry about this either! Simply get a quote, using the promo code: global2019. Or contact us today to discuss your renovation options further.